DAS SPRACHENSTUDIO offers the ideal German course for all levels of language proficiency and provides a measurable increase in language proficiency in all four skill areas (reading, listening, writing, speaking) with the best chance of success for the corresponding language diploma. This is true for all our foreign language courses. We are both an ÖIF and an ÖSD examination centre – and therefore, our students are taught exclusively by academically highly qualified language teachers (Master or Doctor) with appropriate pedagogical training, many years of language teaching experience and regular training. All German courses can be completed with a globally recognized certificate, the ÖSD language diploma! Quality assurance and international standards: You can rely on DAS SPRACHENSTUDIO. The the Common European Framework of Reference for Languages ​​defines our guidelines. 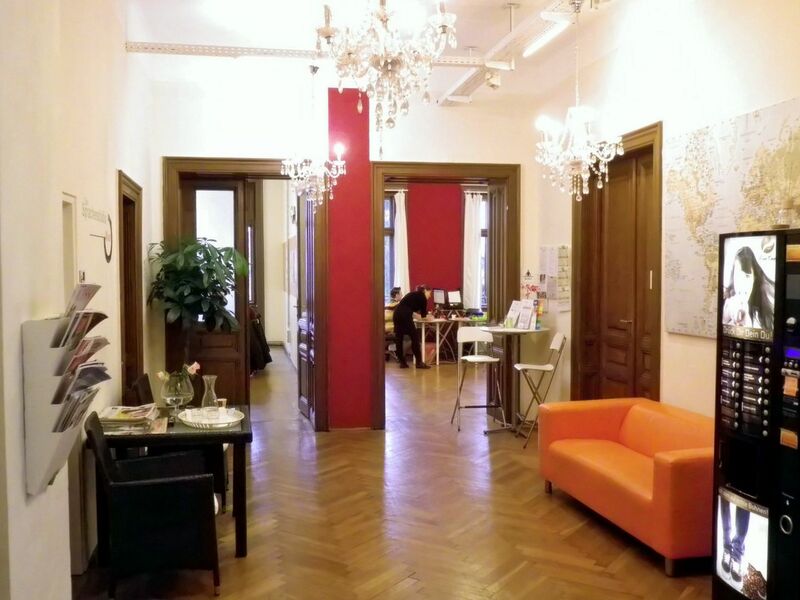 … is due to a pleasant, personal and respectful atmosphere in which we carry out high-quality and goal-oriented language training, in small groups or individually, at a professional and pedagogical level. DAS SPRACHENSTUDIO is an internationally and nationally certified language school and our courses and exams are recognized worldwide. In addition to German as a second or foreign language, we offer another 34 languages. Many years of professional experience in teaching languages with regular training to keep up to date. Our employees are always highly motivated, flexible, dynamic and committed and they are always helpful.